In September 2011 Dr. Harold Varmus, Director of the US National Cancer Institute (NCI) appointed Dr. Trimble Director of the NCI’s new Center for Global Health. Between 1991 and 2011, Dr. Trimble was Head, Gynecologic Cancer Therapeutics and Quality of Cancer Care Therapeutics, Clinical Investigation Branch, Cancer Therapy Evaluation Program, Division of Cancer Treatment and Diagnosis, at the NCI. His duties were as scientific with the Gynecologic Oncology Group and the American College of Surgeons Oncology Group, as well as oversight of issues involving the elderly, minorities, women’s health, international collaboration, cost, cancer health disparities, health-related quality of life and patient-reported outcomes in NCI-sponsored treatment trials. For his work at NCI he has received two Public Health Service Commendation Medals, 6 NIH Merit Awards, and the NCI Director’s Gold Star Award. 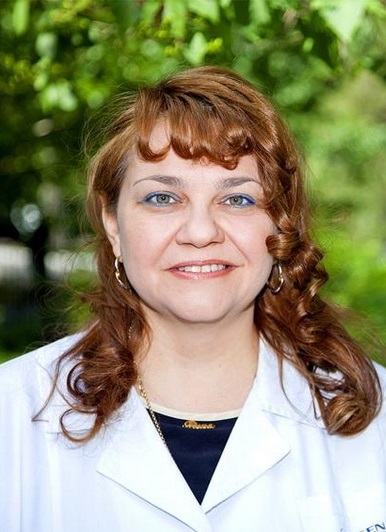 Following graduation from Harvard College and the Johns Hopkins University School of Medicine, Dr. Trimble trained in obstetrics and gynecology at the Vanderbilt University Medical Center. 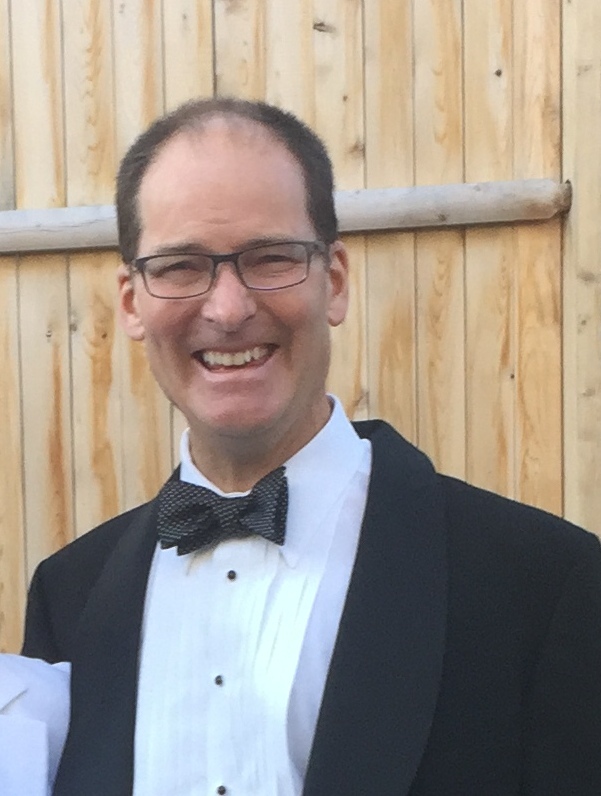 He earned a master’s degree in public health from the Johns Hopkins School of Hygiene and Public Health, and then completed a fellowship in gynecologic oncology at Memorial Sloan-Kettering Cancer Center. 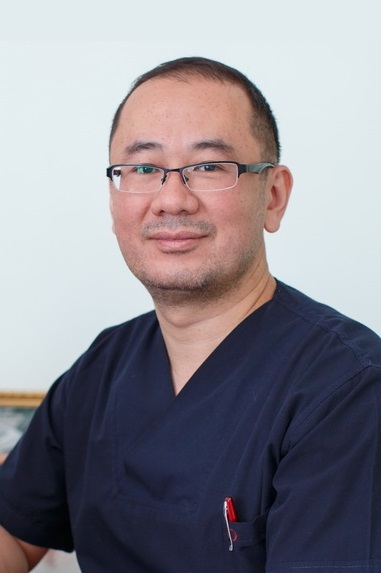 He is board- certified in obstetrics and gynecology, as well as in gynecologic oncology, by the American Board of Obstetrics and Gynecology. 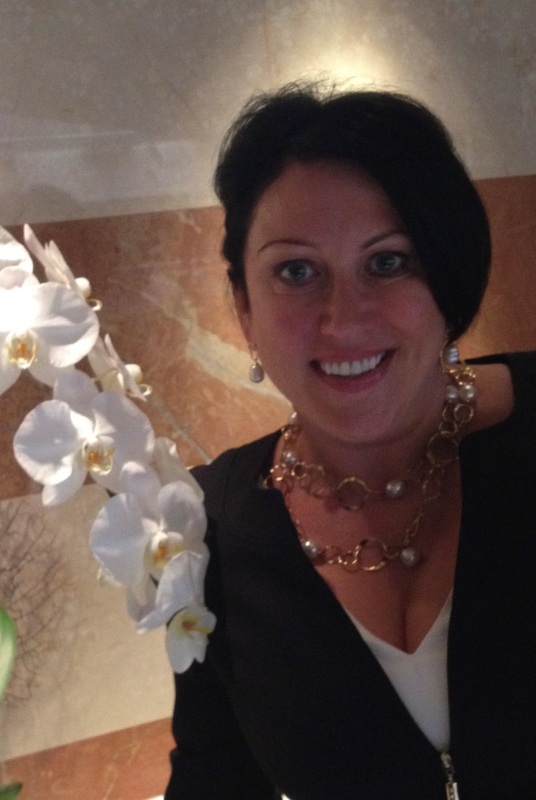 Dr. Sophia Michaelson is a high profile and result-oriented leader in international healthcare diplomacy. 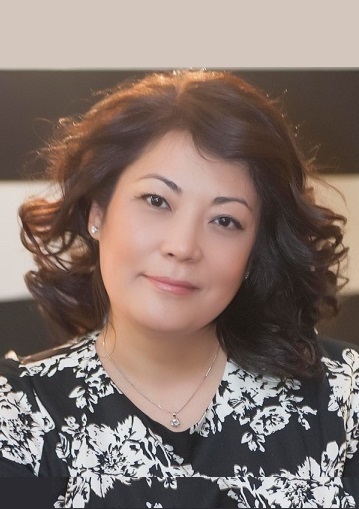 Over the past two decades she had created and built sustainable innovative international cancer prevention and management programs between international healthcare providers, researchers, governmental agencies, political leaders, NGOs in Russia, Commonwealth of Independent States countries, Eastern Europe, Southeast Asia, and others. 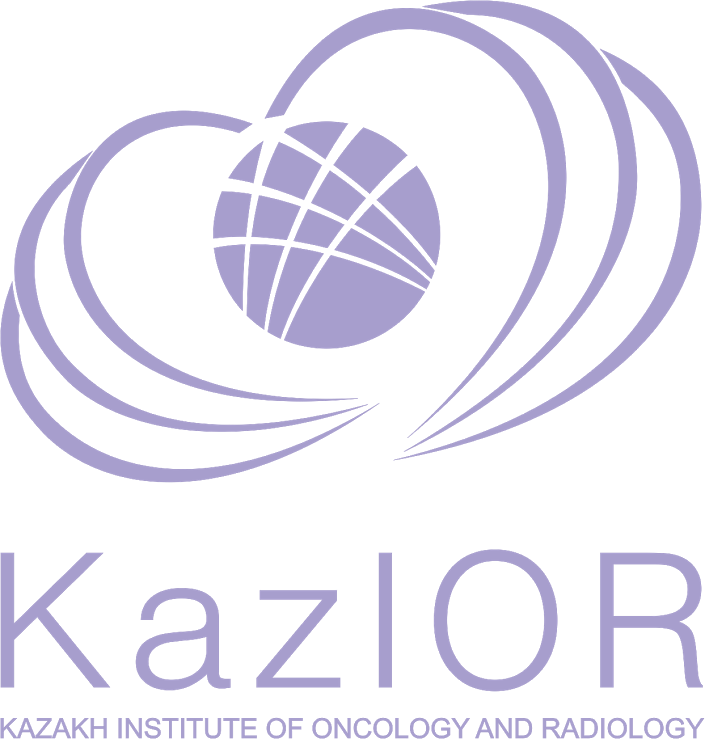 One of many examples is American Russian Cancer Alliance (ARCA) –the most recognized American - Russian collaboration in cancer. ARCA brought advances in public health, research initiatives, cancer prevention & control that ultimately led to advances in medical care. She successfully unites federal and regional healthcare branches of the government (legislative & executive) with oncology key opinion leaders in each country to join other international partners in cancer control efforts. 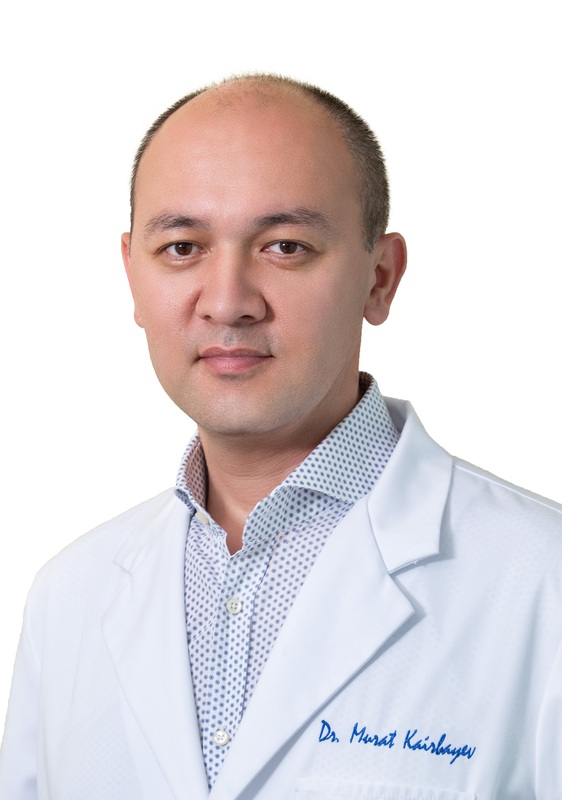 Dr. Michaelson has advanced educational degrees from Russia, Ukraine and United States, was trained in the areas of patient care, international healthcare administration and economics, linguistics, government affairs, politics and diplomacy. Dr. Tom Randall is a gynecologic oncologist at the Massachusetts General Hospital and a senior advisor for gynecologic cancers for the National Cancer Institute’s Center for Global Health. 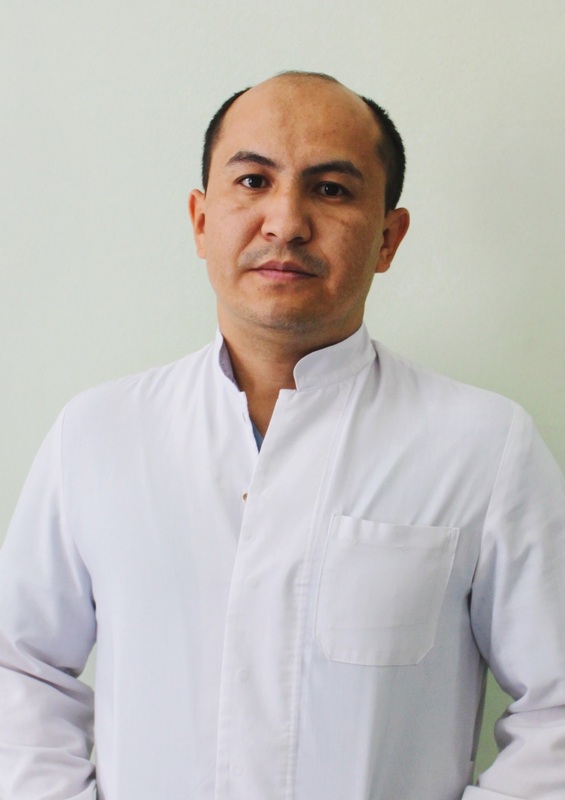 His interests in global oncology are in optimizing and scaling up cervical cancer screening and in capacity building for treatment of gynecologic cancers in resource limited settings. He also has an interest in building capacity for minimally invasive surgery in low resource settings. He currently is working on projects in Rwanda and in Uganda. 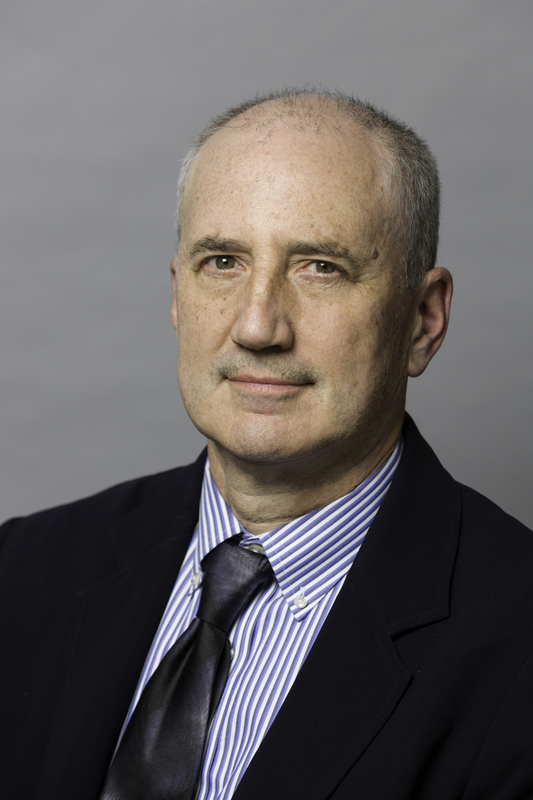 Dr. Randall works as a volunteer for the Dana Farber Cancer Institute Center for Global Cancer Medicine and he serves on the Advisory Board of Global Oncology. 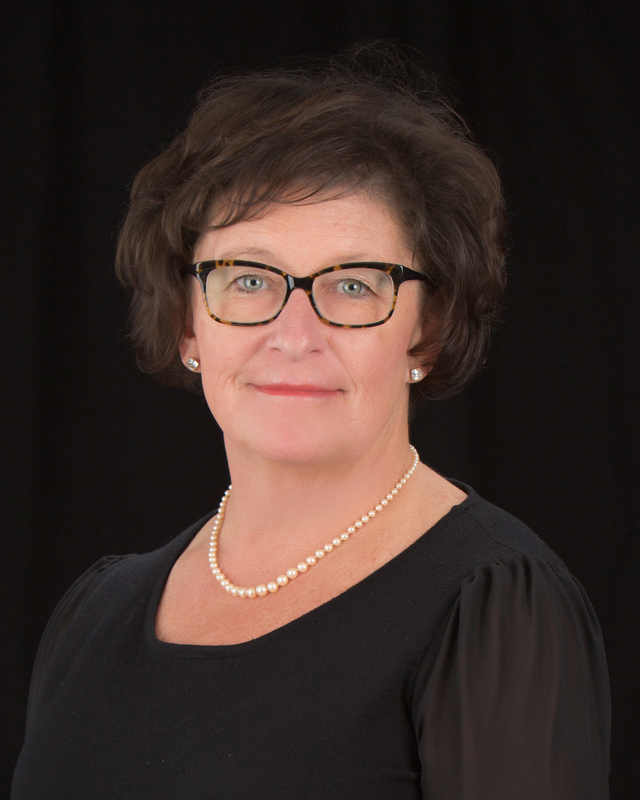 Mary Eiken has been a senior executive for over 20 years with experience in the field of association management. For 12 years, she was CEO the Society of Gynecologic Oncology (SGO) and their Foundation, The Foundation for Gynecologic Oncology. During her tenure she moved the organizations from a management firm to a self-managed environment. She has implemented strong governance, policy, procedures and three strategic plans over the course of the twelve years. Mary has enhanced the organizations presence in Washington DC through strategic partnerships and expanding the advocacy programs to include Capitol Hill visits and collaborating with patient survivor organizations. 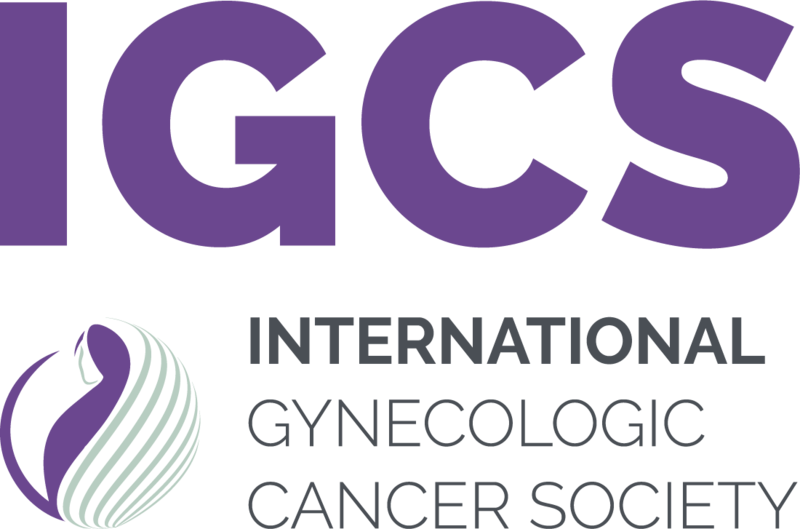 In April 2016 Mary became the first CEO of the International Gynecologic Oncology Society (IGCS). Her expertise in governance, policy, strategic planning, relationship building and volunteer engagement will bring about positive change to the Society. 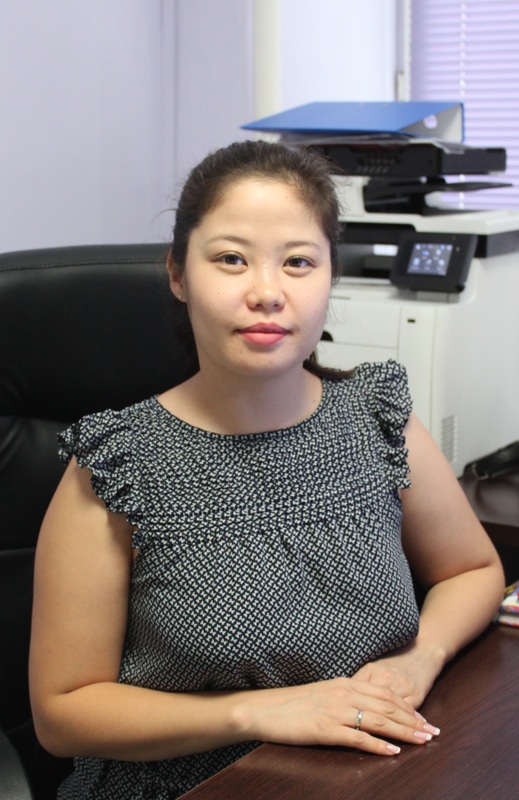 Mary received her undergraduate degree in nursing from the U of Iowa and a Master degree from DePaul University. 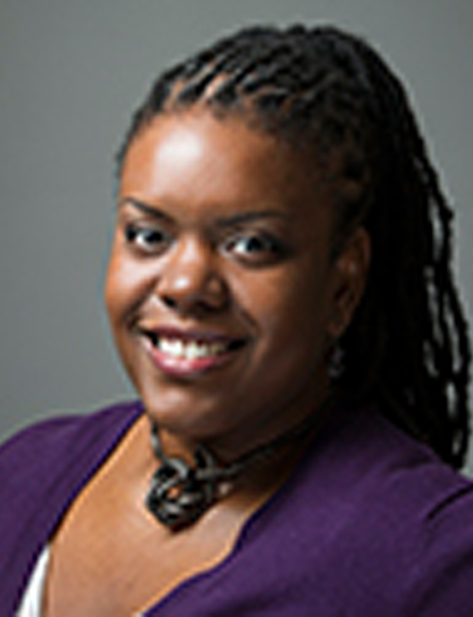 She is a past board member of the Association Forum of Chicago land where she has volunteered in many different capacities with the Forum. She is also active in the American Association for Medical Society Executive (AAMSE) and Be Bright Pink and several other advocacy based organizations. Professor of General Surgery at the Milan University School of Medicine, Milan, Italy. 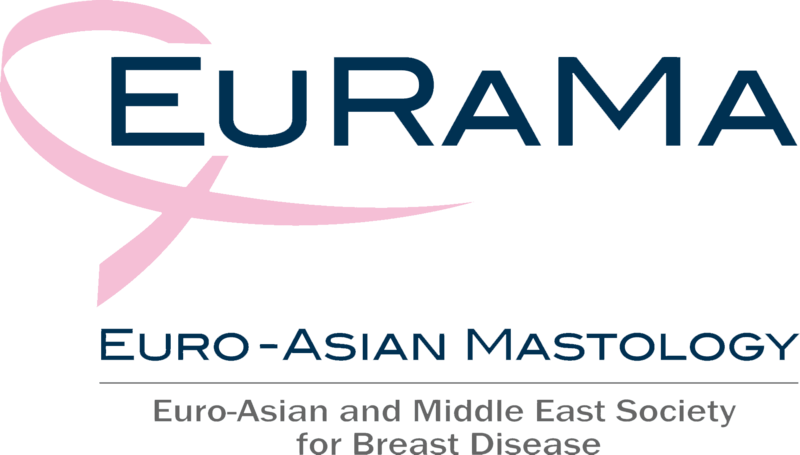 Vice Executive President of Euro - Asian Society for Breast Desease – “EURAMA”. Since the October 2015 Stefano Zurrida is Professor of General Surgery at the Milan University School of Medicine, Milan, Italy. 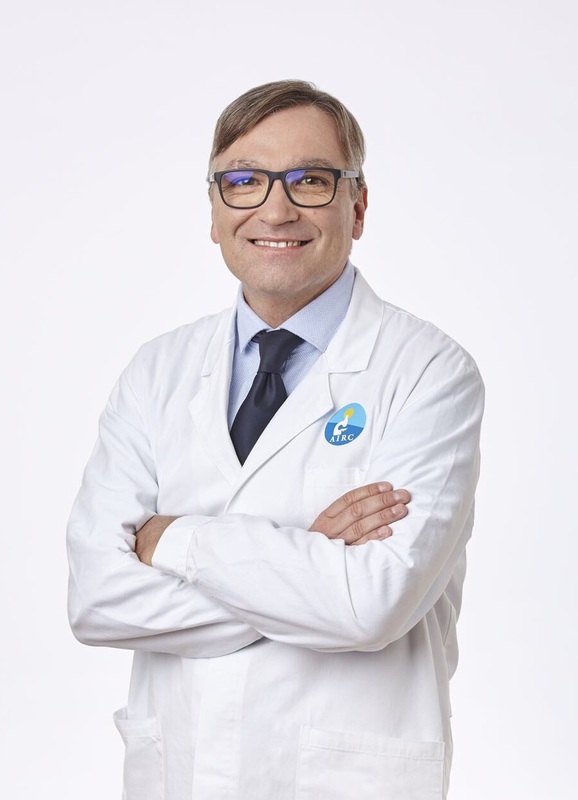 From April 2010 to October 2015, Professor Zurrida has been Director of the Integrated Breast Diagnosis and Surgery Unit at the European Institute of Oncology, Milan. From January 2008 to 2013 he was a member of the Board of Management of the Superior Institute of Health, Rome, being appointed by the Italian Minister of Health. Professor Zurrida is also concerned with the planning and building of new technologically advanced cancer centres. This started 1991 when he was involved in consultations on the building of the European Institute of Oncology, Milan, and the Sant’Elena In 2010 he became involved in planning the Italian Hospital in Istanbul. Professor Zurrida has authored more than 400 scientific publications, most of which have appeared in peer reviewed journals of international stature cited in Index Medicus. 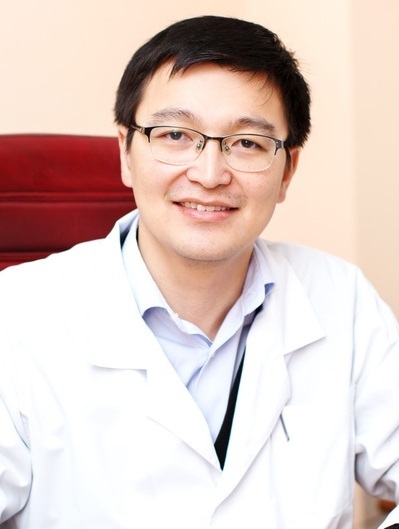 He is co-author of the highly successful book “Breast Cancer: A Guide for Fellows”. He recently published the second edition of his book “Healthy Eating: Fact and Fiction” to coincide with the start of EXPO 2015 in Milan. In July 2010 he was awarded the Umberto Veronesi Prize for excellence in medical education given during the Inter-American Breast Cancer Congress, Cancun, Mexico. He is a member of numerous scientific societies. 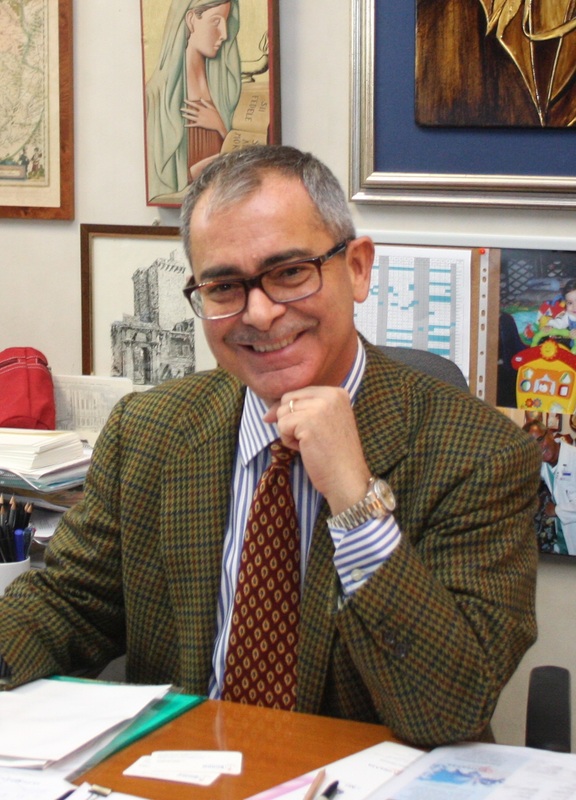 Since the 1th of August 2017 Prof. Giancarlo Pruneri is Director of the Division of Pathology, Fondazione IRCCS National Cancer Institute, Milan. Since 2015 to date: Associate Professor in Pathology, University of Milan, School of Medicine, Milan, Italy. 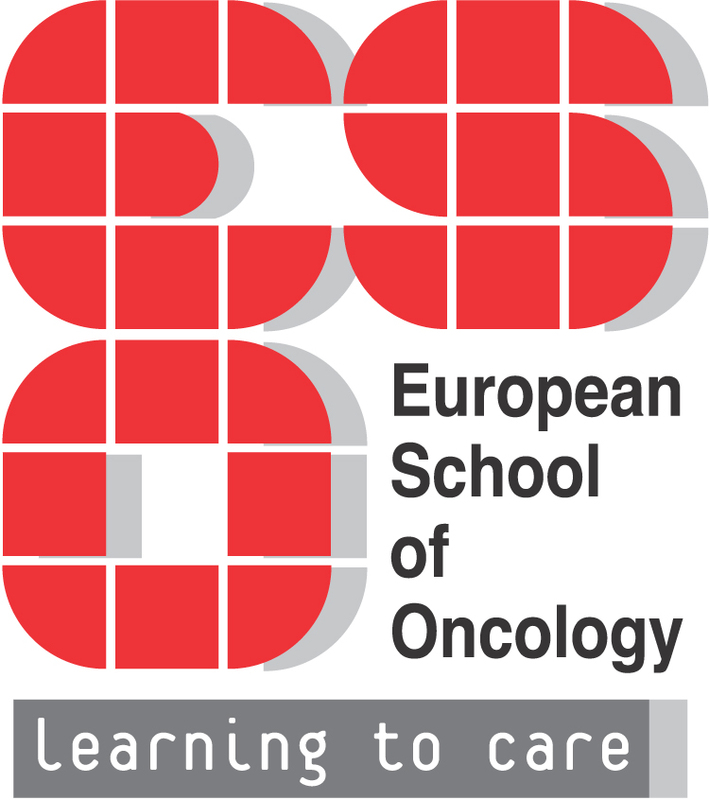 From 2015-2017: Director Biobank for Translational Medicine (B4MED), European Institute of Oncology, Milan, Italy. Prof. Pruneri has been recipient of a number of different national and international grants including Grant “The role of Polycomb group proteins in oncogenesys and cell reprogramming. Applications in cancer therapy and regenerative medicine – 2009”), Transcan (“CD3 and CD20 lymphocytes infiltration predict chemosensitivity in patients with triple negative breast cancer (UGI1) – 2013”), Avon (Clinical and molecular identification and characterization of population of women with breast or ovarian cancer at risk of concomitant or concomitant ovarian or breast cancer.-2016). Prof. Pruneri joined the International Breast Cancer Study Group, led by Prof. Goldhirsch, where he was appointed as Chair of the Translational Research Working Group, that is dedicated to initiate, foster and develop translational research in tissues from IBCSG clinical trial, as the BIG1-98 and, more recently, SOFT and TEXT. 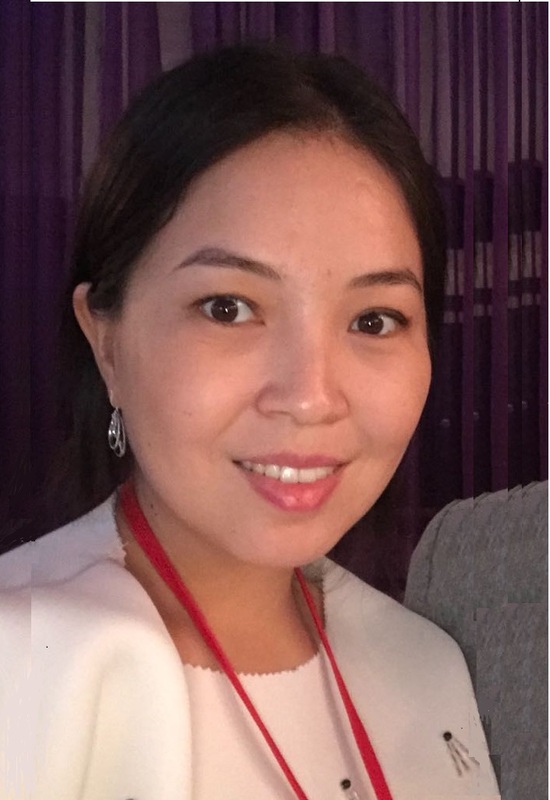 He took an active role in designing international, phase III randomized clinical trials, as the ALTTO trial comparing Herceptin and Lapatinib in Her-2 positive breast cancer patients. 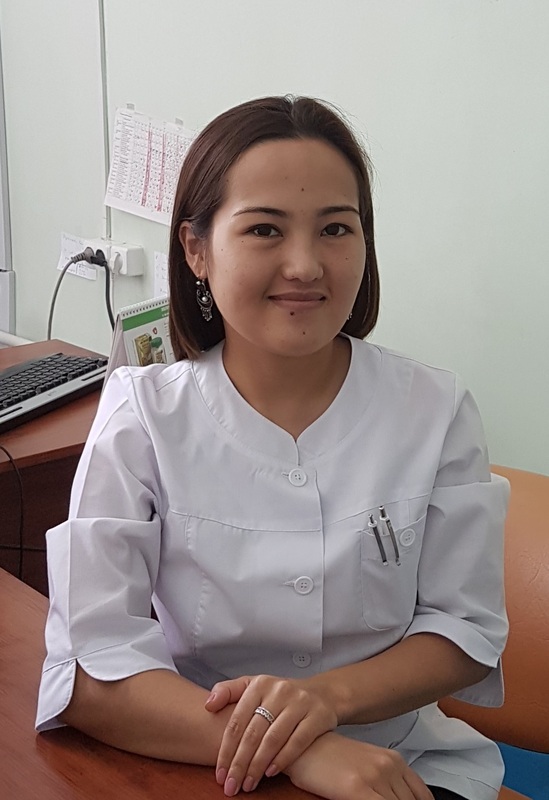 Public Foundation "Together Against Cancer"
Executive Director of the Public Foundation "Together Against Cancer"
Deputy Director for clinical work, KazIOR, Almaty. 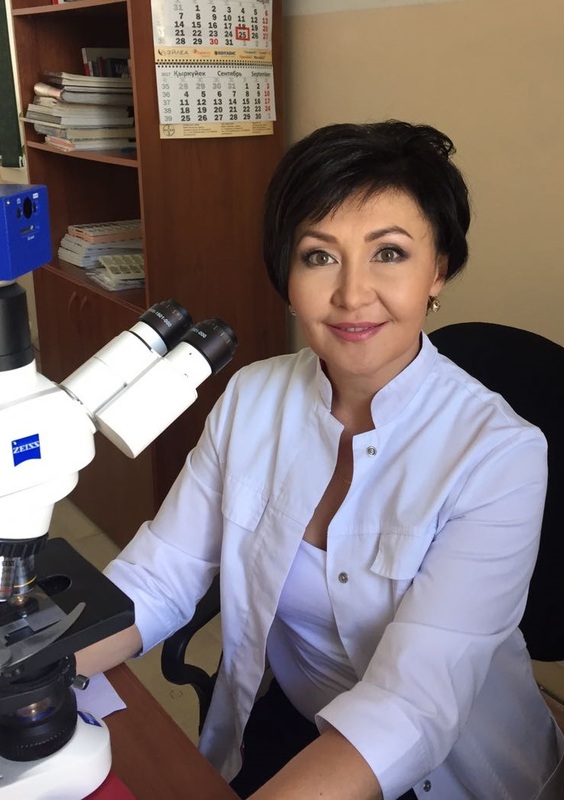 Vice Director of the Kazakh Institute of Oncology and Radiology, Almaty, Kazakhstan. 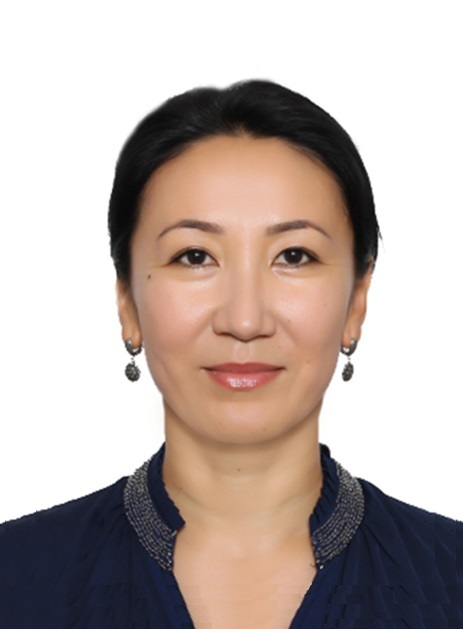 Head of Strategic Development Department, KazIOR, Almaty, Kazakhstan. 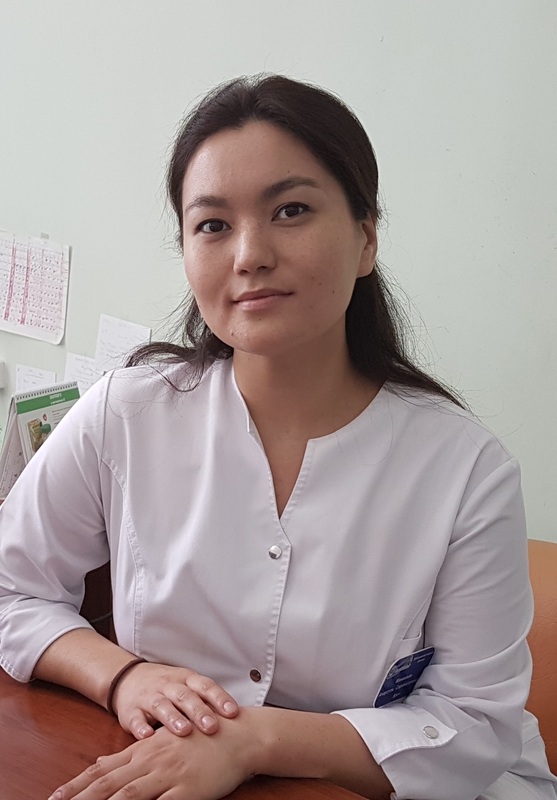 Researcher of Gynecological Oncology Center, Kazakh Institute of Oncology and Radiology, Almaty, Kazakhstan. 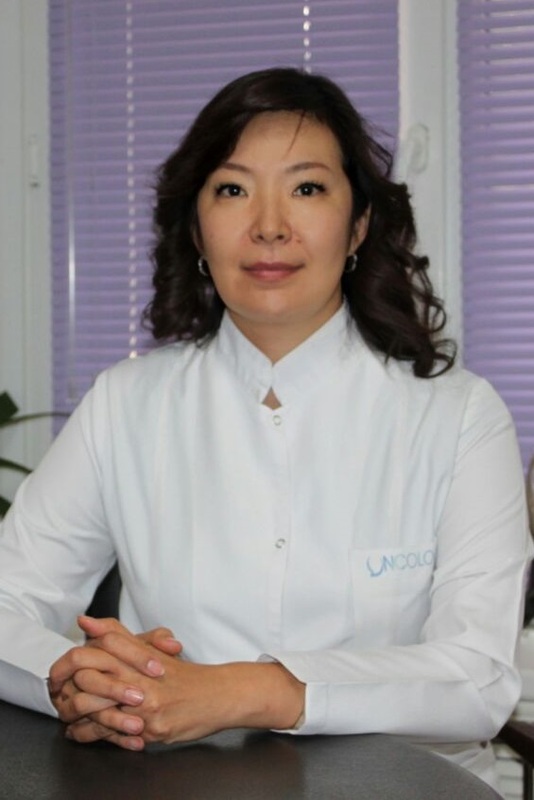 Head of the International Cooperation Department of Kazakh Institute of Oncology and Radiology, Almaty, Kazakhstan.